In addition to the stock photography Racing Snakes Photography service can also be hired to take Outdoor Sports brand, individual and event photography. Advanced booking essential as many events book 12 months in advance. Other events also covered have included the 3 Peaks Fell Race, The 3 Peaks Cyclocross, The Fellsman, V3k. 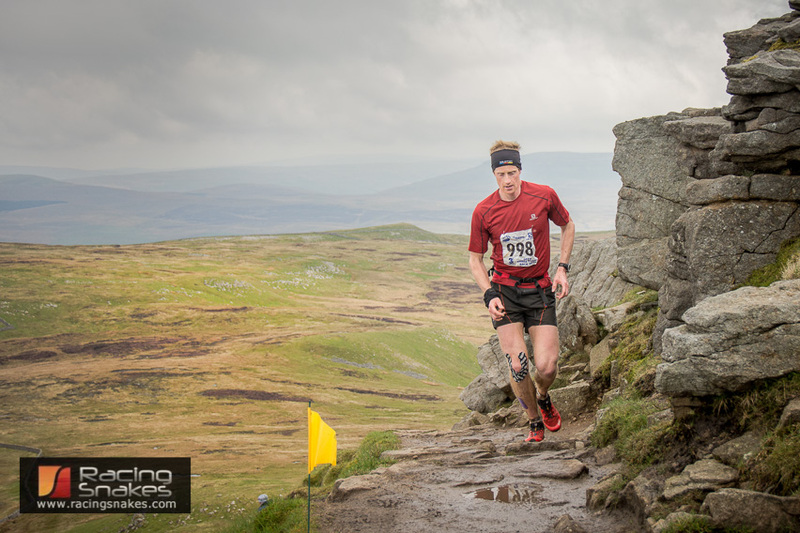 This entry was posted in Adventure Racing, Cycle Sportive, cyclocross, Duathlon, Fell Race, Mountain Bike Enduro, Mountain Bike Orienteering, Mountain Marathons, Photography Service, Trail Running, Triathlon, Ultra Running on August 4, 2017 by racingsnakes.